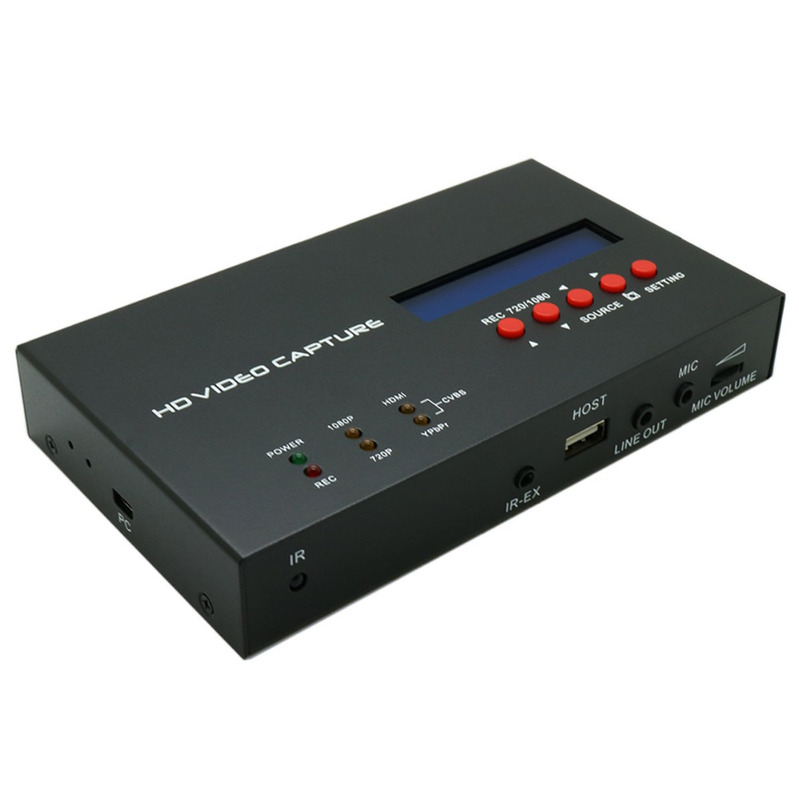 1080P recording with one click, no PC required. 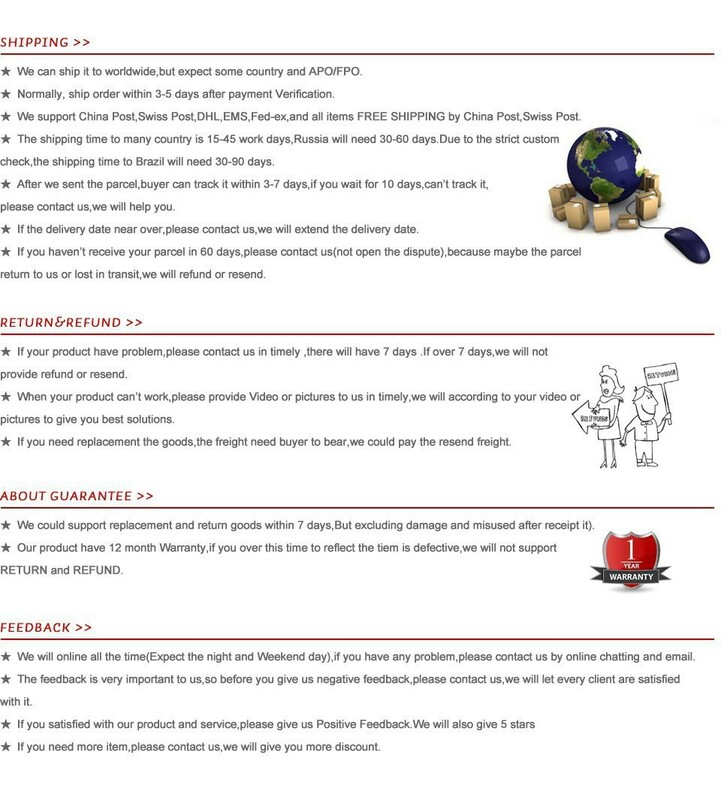 Easy to use, no any set-up. 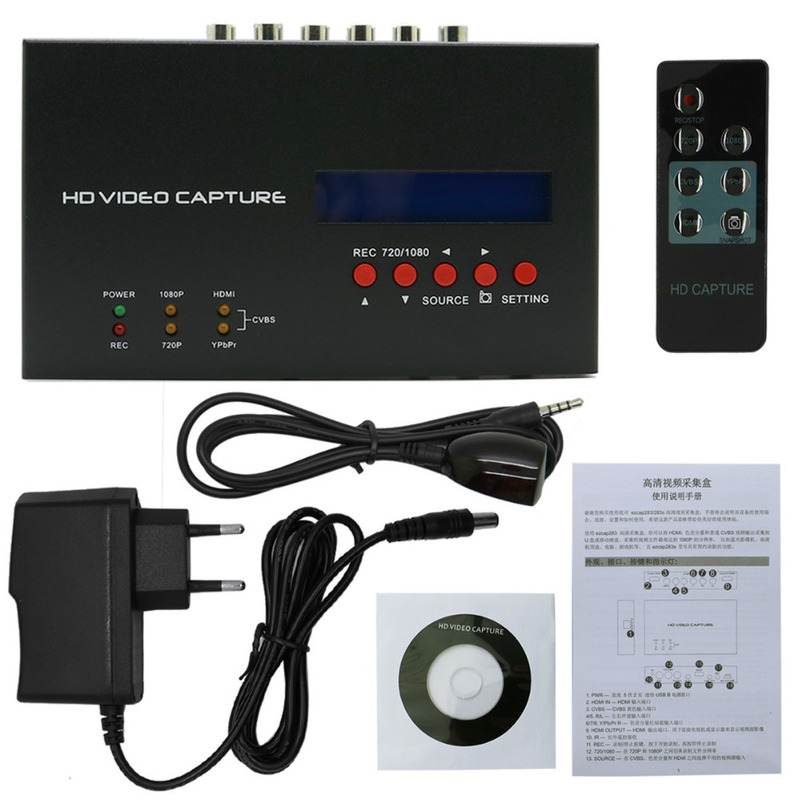 You just click RECORD button to record your gameplay. 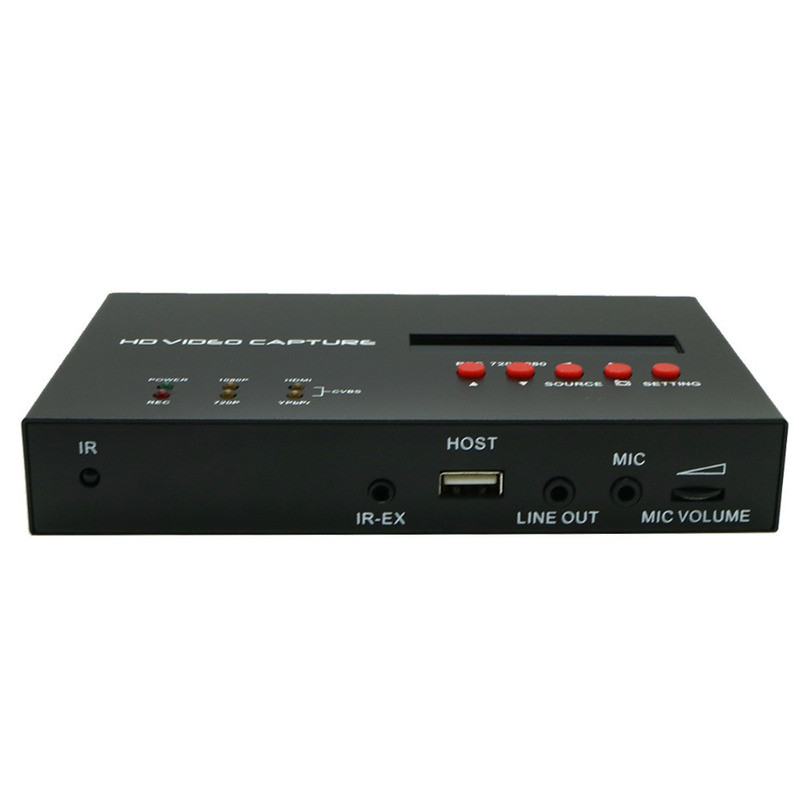 More video input choice: HDMI, Component Video, Composite Video. 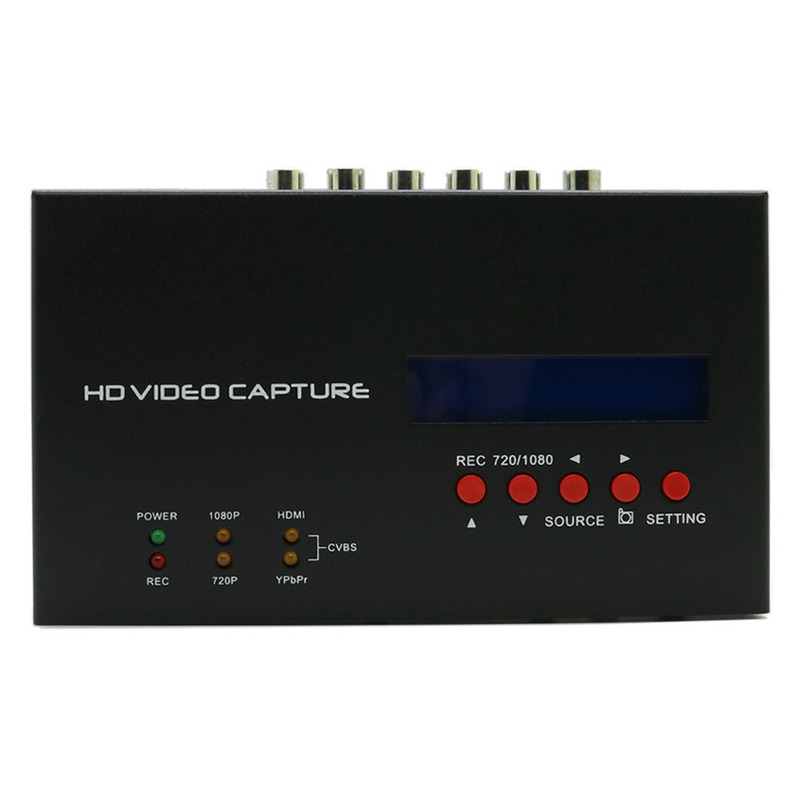 With 1080P HDMI Pass-through, you can playing HD gameplay when you’re recording it. 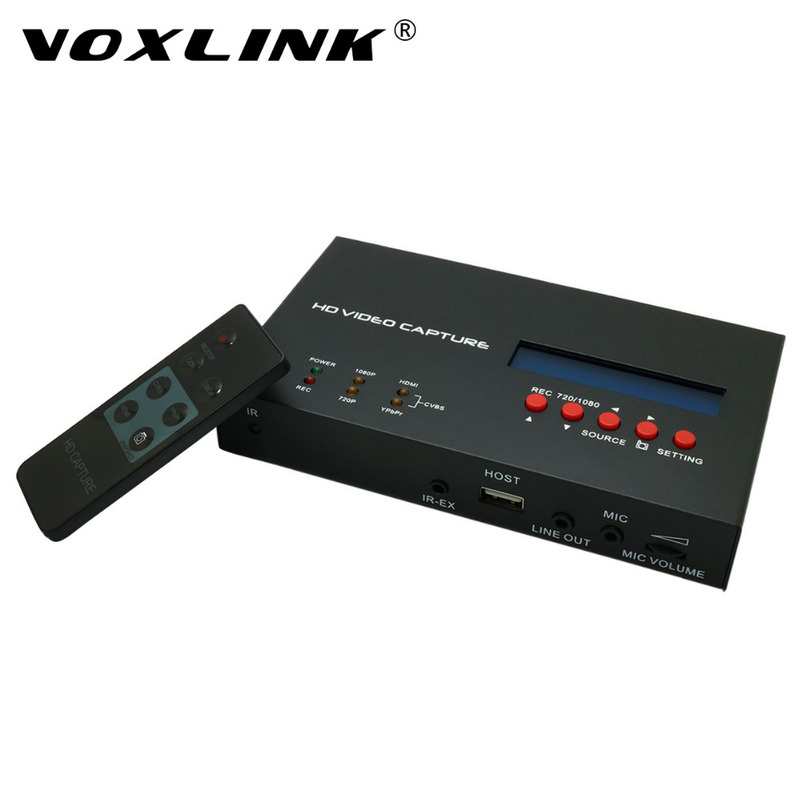 With Micro Phone in, can record your voice with video together. Also with adjusting Mic volume. 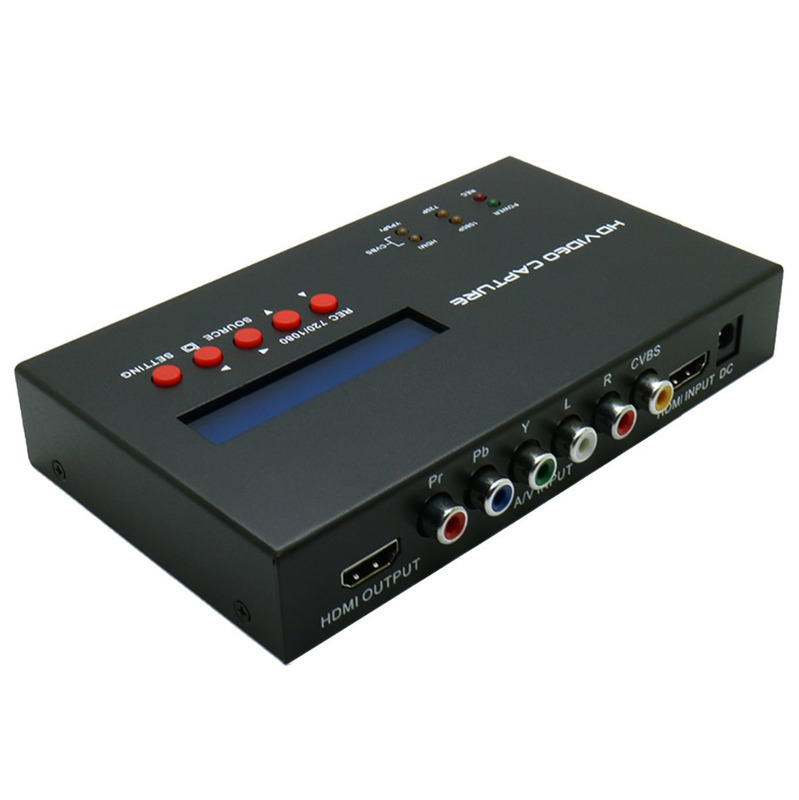 With video source button and 720P/1080P recording quality selection button. 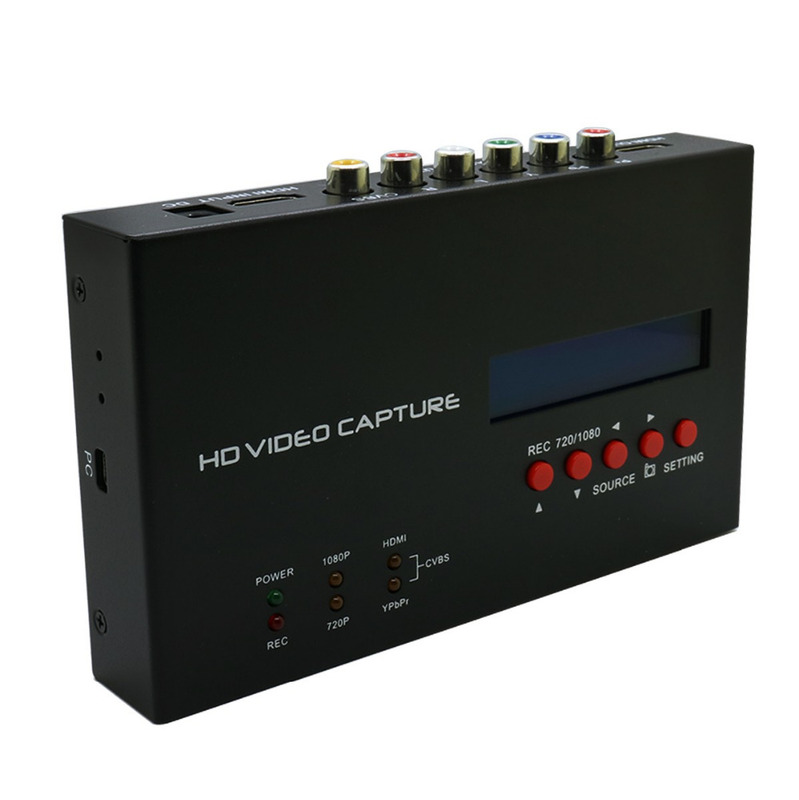 Get Record/Stop, Video source selection, 720P/1080P selection and Snap shot functions with Remote Control.